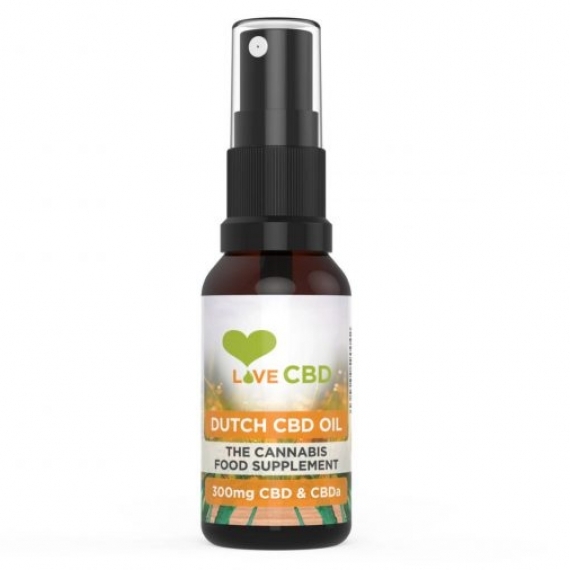 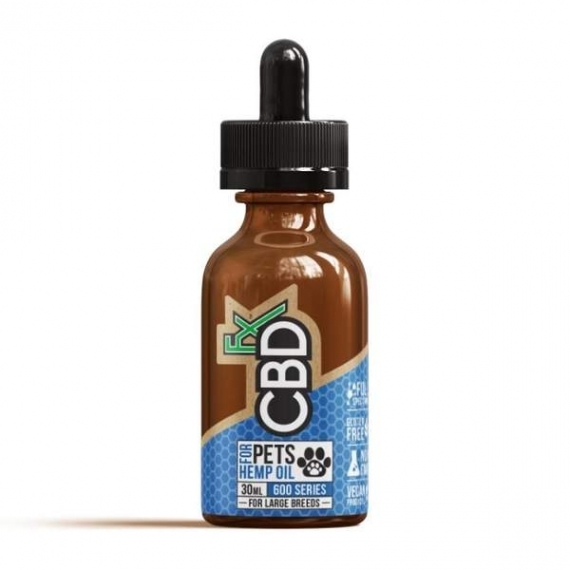 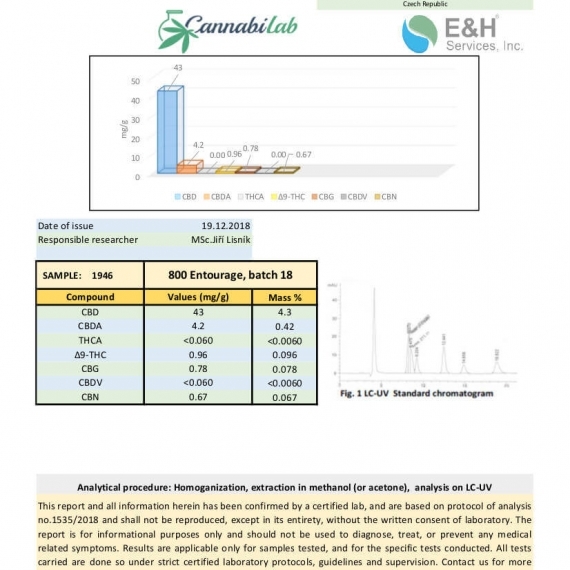 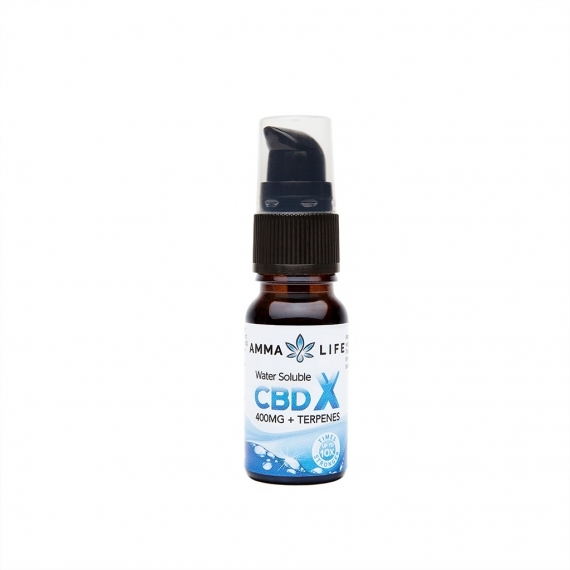 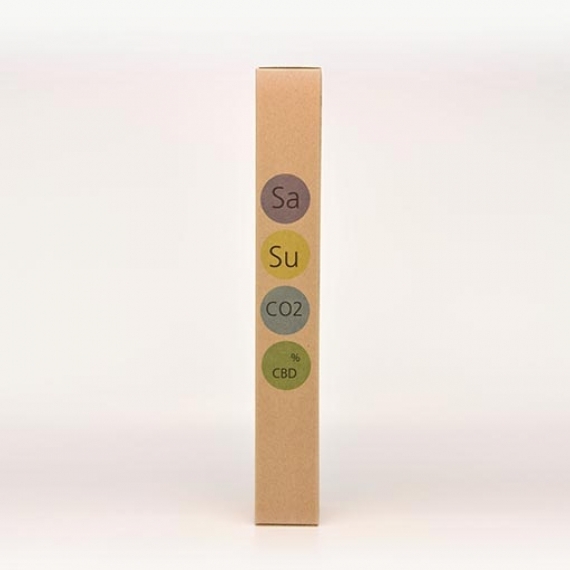 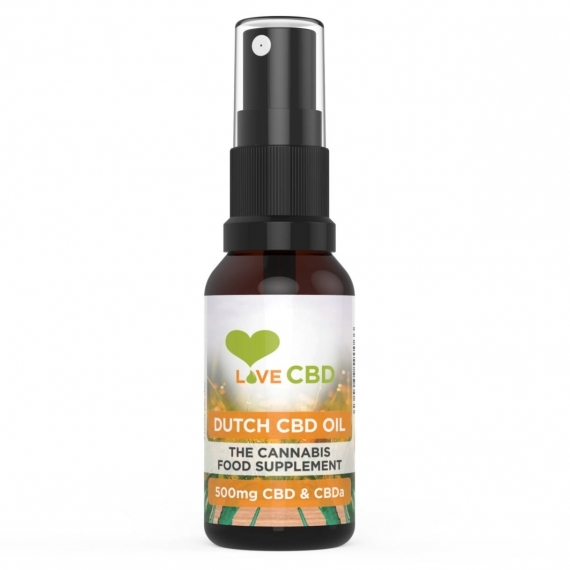 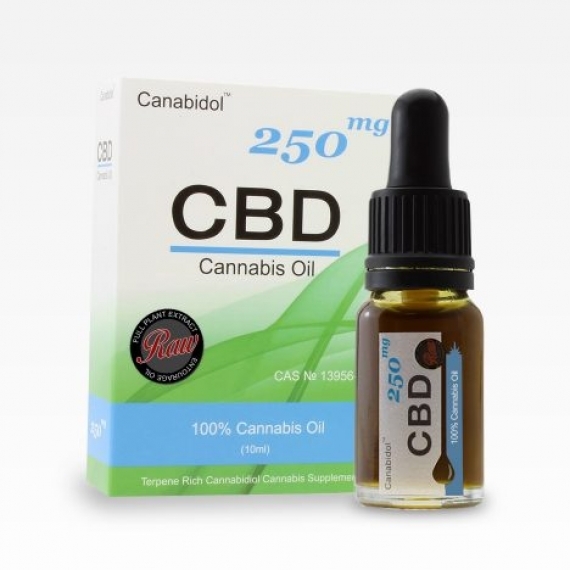 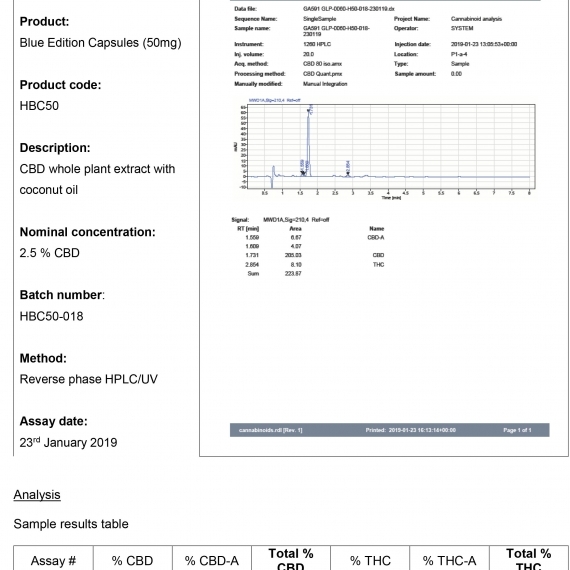 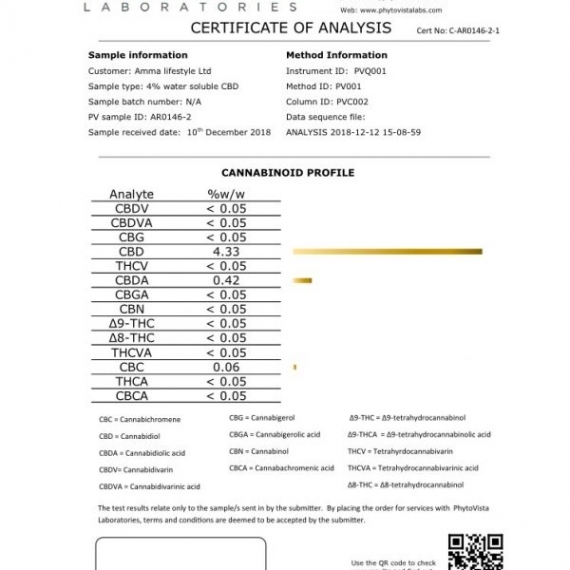 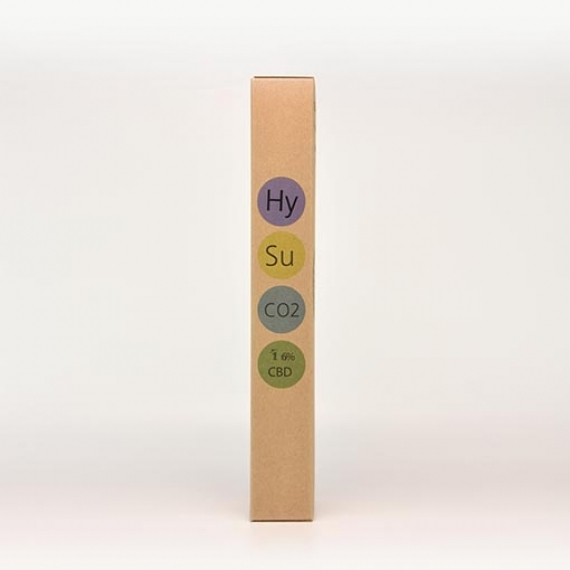 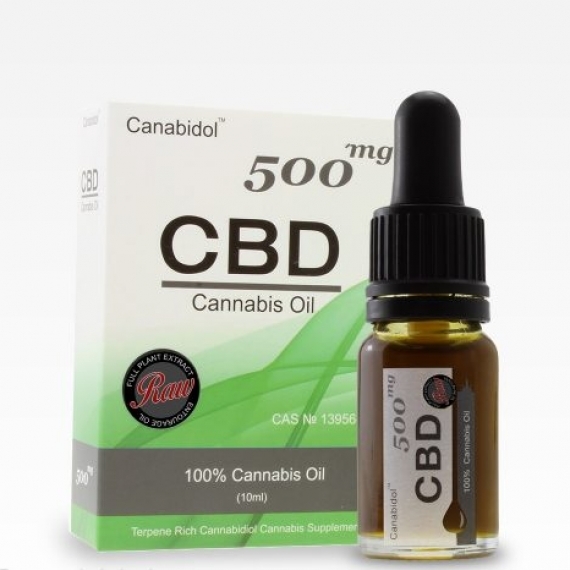 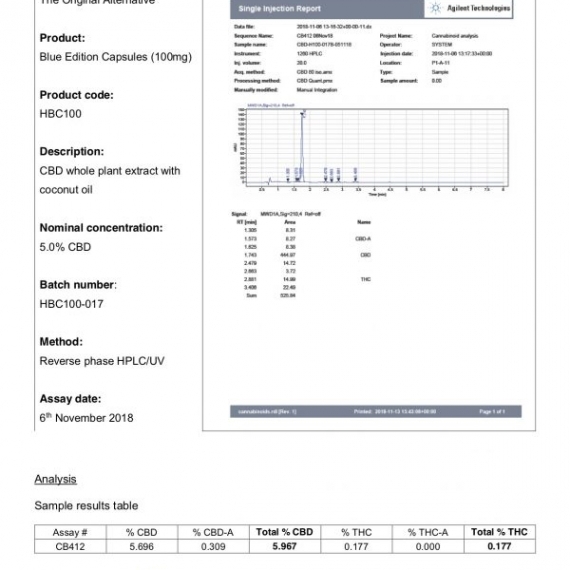 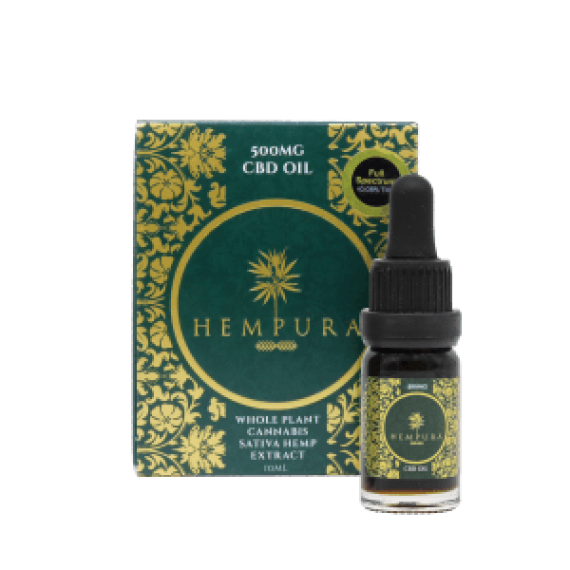 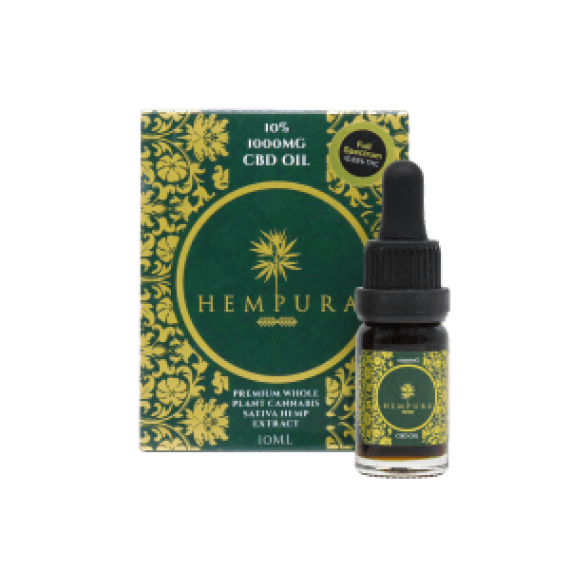 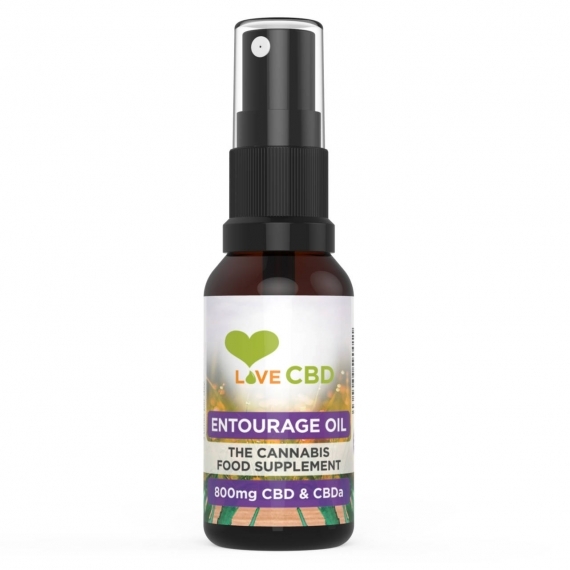 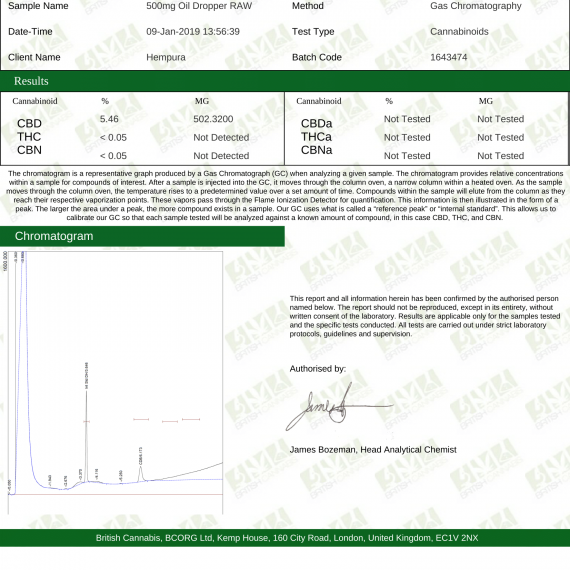 For this product CBD Brothers use a Cannabis Hybrid Whole Plant Extract > 16% CBD, extracted from female Cannabis Hybrid plants grown organically under the sun. 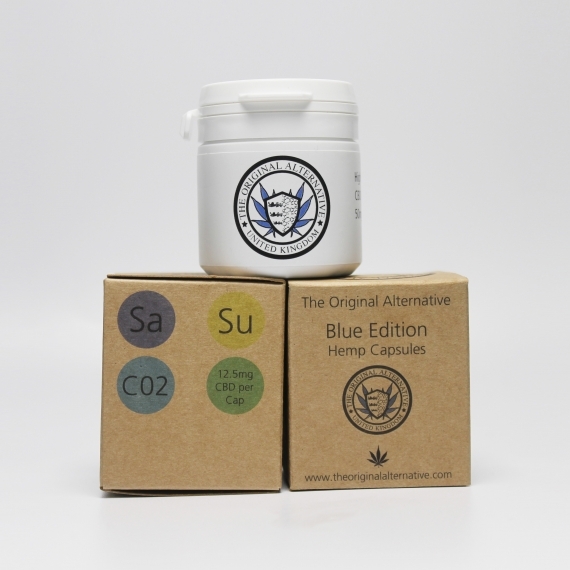 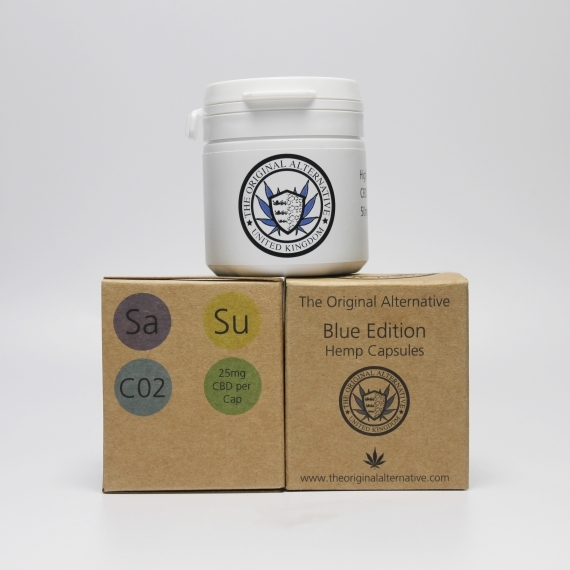 Only the buds/flowers are used for extracts of the highest quality. 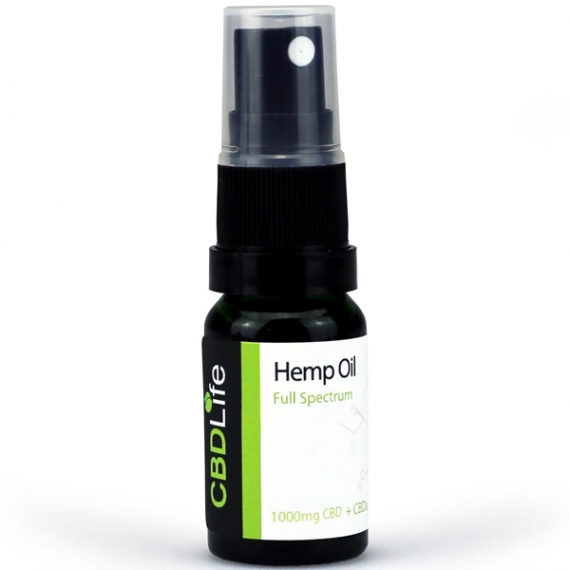 Diluted in Organic Hemp Seed Oil.